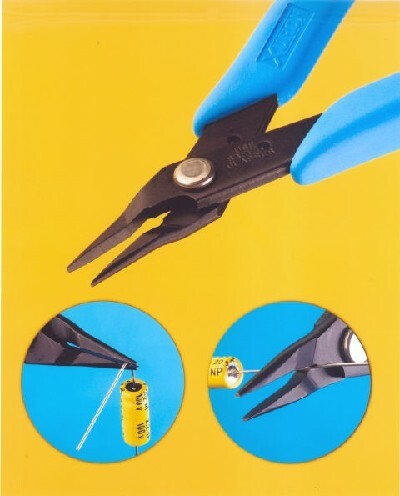 A great all-in-one tool for bead stringers and wire artists. 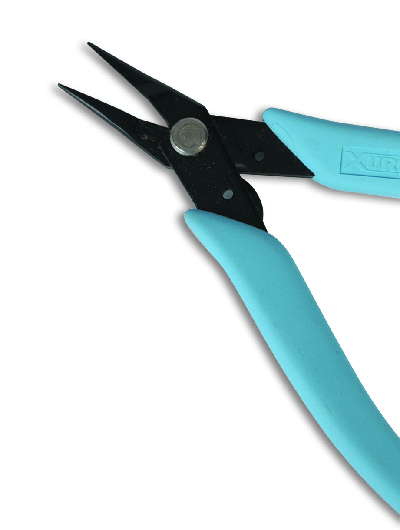 The 485C combines the benefits of a full by-pass shear with a precision long nose plier. The cutter is capable of cutting soft wire up to 12 AWG (2mm) and the plier can hold, bend and form wire. This is truly two tools in one.